They attended. Now they speak. As a newly published independent author, part of being independent means finding your own opportunities to promote and sell your book! I signed up to be an exhibitor at the conference. A few weeks leading up to the event, I began to have issues that maybe I was out of my league, as if I was not worthy enough to be part of such an event. But, I instantly realized that was simply the enemy trying to distract me from walking into what was already ordained by God. iEmancipateMe is designed to help people free themselves from strongholds that are holding them back from the life God has called for them. Frankly, I didn’t think I was in need of activating a freedom code, but as the day went on I realized I had so much inside that I needed to let go, and simply let God have His way. I came to terms with the breakdown in my marriage, the issues that caused a brief separation, and the fact that I had not fully surrendered to God and His will. 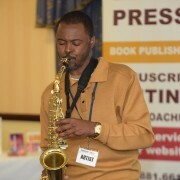 I not only sold books that day, but I met partners, and what I like to call #GodConnections, people who come into your life only by way of a divine connection. But for the fact that I followed the Holy Spirit, was I able to connect to that person at that time for this said purpose. 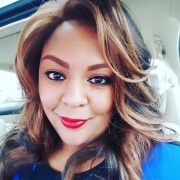 I briefly shared my story with Media Maven Roz Gee, who was so moved by it she featured me in Southern Dallas Magazine. I encourage you to attend this year’s conference, it will change your perspective, your business mindset, your personal growth. It will simply be a life transformation experience! 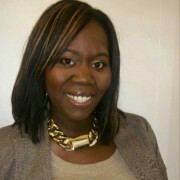 I was soooo blessed to be a part of the Annapolis, MD iEmancipateME Conference. The blessings of the Lord were rich and powerful! It was a great chance to commune with old friends and make new ones. There was a wealth of business information to glean from and many chances to be freed from many kinds of bondages; business and spiritual. iEmancipateME is the the kind of conference that is compellingly impactful. Try it! It’s for you. iEmancipateME reconfirmed my position and privilege as a “speaker”..which is to amplify God’s message of love, grace, victory, freedom, and presence wherever I am. I am super excited I had the opportunity to not only assist with the iEmancipateME Conference but also serve as a panelist on the educational and business platform. The conference allowed guest the opportunity to learn, grow and network with other like minded individuals. All the speakers allowed for the guest to gain pertinent information that will propel them in moving forward. 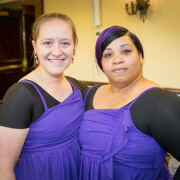 My life had been turned upside down recovering from Guillian Barre’s Syndrome twice. For those who do not know, Guillian Barre’s is a disease that will cripple and paralyze all your lower and upper extremities (feet, legs, arms and hands) working its way to your lungs. It can kill you. 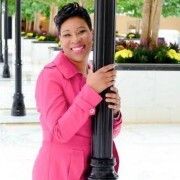 For a long time, struggling through a slow and difficult recovery, I kept praying and wishing for someone to come and help pull me up out of those ditches Pastor Belinda kept speaking about in her conference. I wasn’t sure what to expect but I looked forward to being set free. I was so glad that I pushed myself to go because I received so much love and encouragement. With my limp and cane, I felt a little inadequate but I learned by attending this event that the very thing that I struggle with to be a deficit is what God will use to be my best asset. The awesome tools the speakers shared were priceless. As I listened to them, I felt a light come on inside. It strengthened my faith and gave me the boost I needed to keep moving forward. 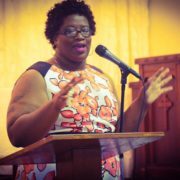 Pastor Belinda shared vital tools to sharpen our faith. After the conference, I took to heart and put in action what she said. I activated my freedom code and began to dig those ditches. I asked my son to help me walk independently again. So, he became my coach and we worked to get my muscles stronger and stronger, and during the whole time, I kept my thoughts on all learned during the conference. 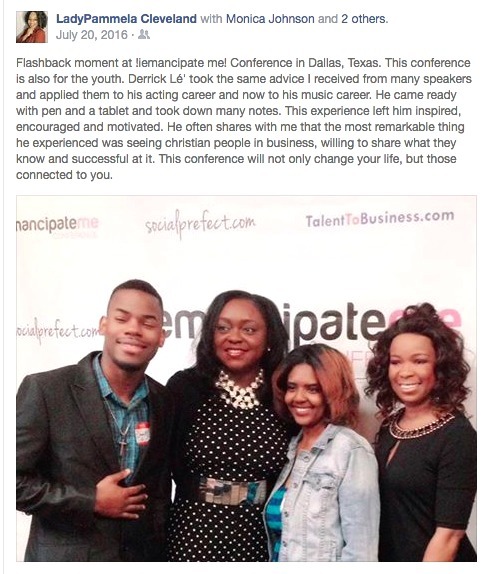 The days I felt like I couldn’t make it, I had to go back and pull out Pastor Belinda’s words from my memory. I prayed and read my bible and kept declaring my healing. 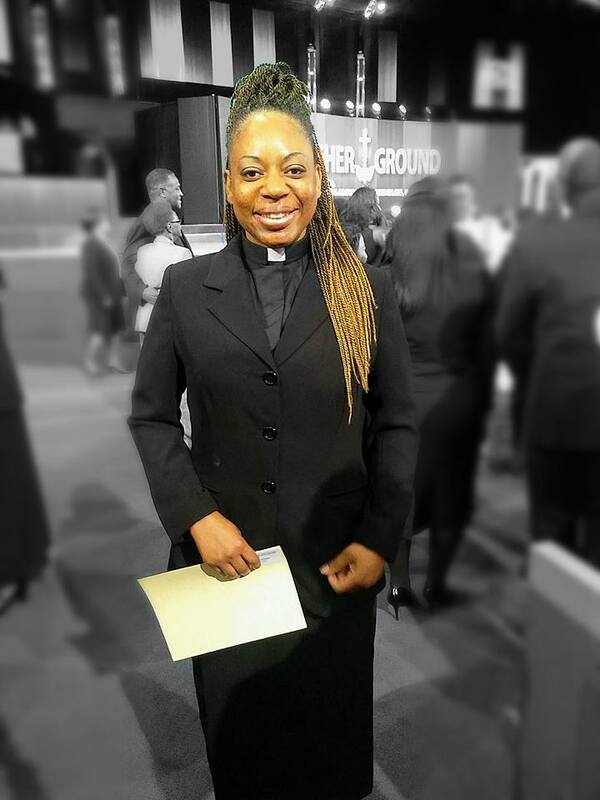 One of my goals was to walk, with no assistance across the stage and receive my certificate and license during my ordination and I did it! When they called my name, I used no assistance and I walked! At that very moment, unstoppable tears kept rolling down my face as I came to my seat because I finally and truly felt the freedom! I accomplished finishing ministry school and I am now a licensed minister. I even started back writing again. This was a big deal because of being paralyzed in my hands and arms for so long, it seemed so difficult that I lost enthusiasm to even try anymore. But after the conference, I felt the joy of writing come back and I wrote a little at a time until it began to feel comfortable to use a pen and pencil for long periods of time again and even to type. The scribbles and shaky letters turned into clear and fancy writings again. 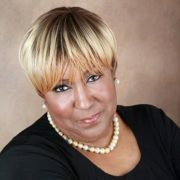 I am presently working on those books that Pastor Belinda woke up in me again. By her sharing her story that led her to writing, she activated mine. I also gained courage to host my first annual “Mothers Gone too Soon” Celebration of Life event this past May 2016 and it was a great success. I used the compassion of what I’d been through to help others. If I can accomplish all that I have with even the struggle of a deadly illness, may I encourage you to do the same? Just try a little at a time. 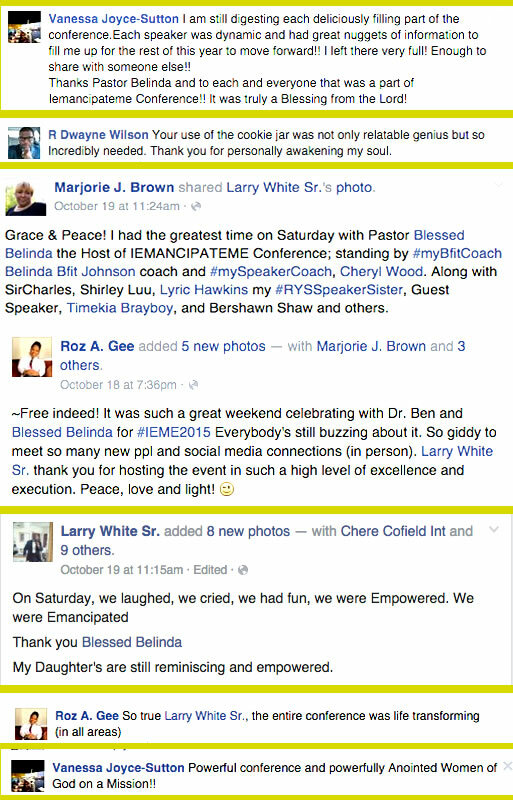 When iEmancipateME Conference comes to your city, state, or country, don’t just attend the conference. Take the knowledge that you received and work it. I am finally free and I pray that you will soon get your freedom too. It is said that when coming to bring a message, our hope is to reach many but if you have reached just “one” then you have done what you came to do. 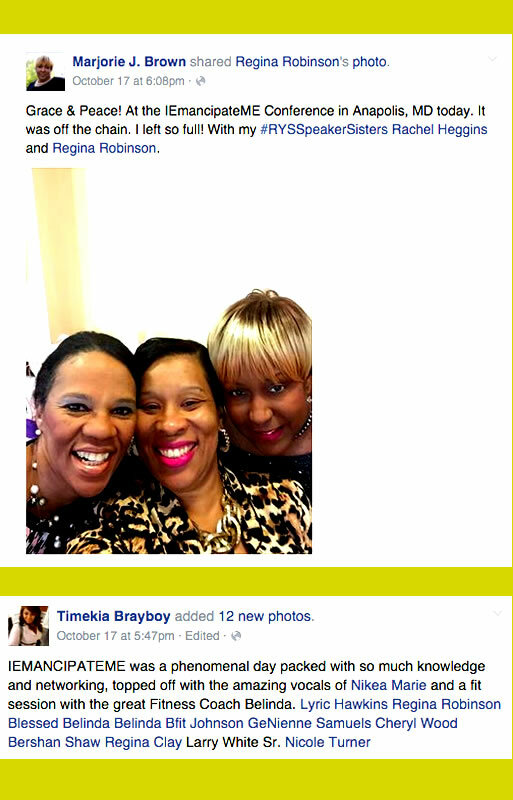 Pastor Belinda, I was that “one.” Thank you. My life will never be the same. I learned a powerful message from this experience and that God will always send someone to come get you. Don’t give up, I promise they are coming for you! Be blessed!